A Fortune 100 retailer used a combination of overtime, overstaffing, and labor to manage the seasonal work demand in their distribution centers. The cost of unproductive hours, overtime, and sharp drops in productivity presented the need to find the right labor balance to optimize the operation’s efficiency and minimize costs. 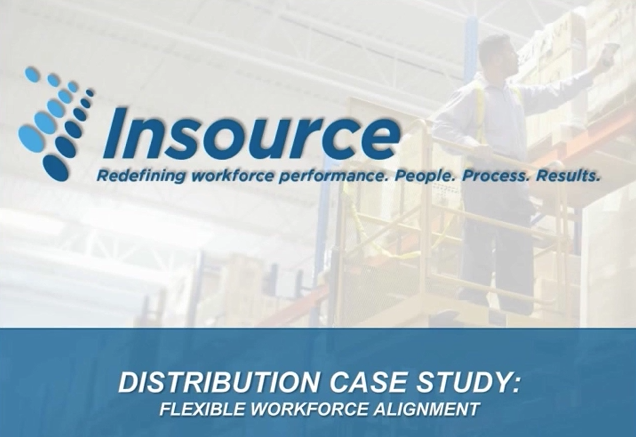 To watch our Flexible Workforce Alignment case study now, please click the Watch Now button on this page.